Yesterday Gene Tannuzzo, senior PM at Columbia Threadneedle, unveiled the Boston-based Ameriprise subsidiary's new ETF, which tracks the Beta Advantage Multi-Sector Bond Index from Bloomberg Index Services Limited. Yesterday Paul Kim, managing director of ETF strategy at Principal Global Investors, unveiled the Des Moines, Iowa-based firm's ninth ETF. On Wednesday Bob Browne, chief investment officer at Northern Trust, unveiled the Chicago-based firm's new mid-large cap equity fund. On Wednesday Joseph LaCorte, CEO of S-Network Global Indexes, unveiled the New York City-based firm's newest index. On Tuesday Gary Tenkman, managing director and chief operating officer at Ultimus, and David Basten, president and chief investment officer at Yorktown, confirmed that the Cincinnati-based mutual fund service provider will now handle fund accounting and administration for the seven funds in the Lynchburg, Virginia-based fund family's standalone trust. On Tuesday Donna Morton, CEO of the New York City-based startup, unveiled Change Finance's first ETF. Last week Chuck Schwab himself unveiled his San Francisco-based company's newest ETF. On September 28 Kornitzer's Buffalo International Fund crossed its 10-year mark. To learn more about recent fund launches, check our most recent New Fund Fuss here. 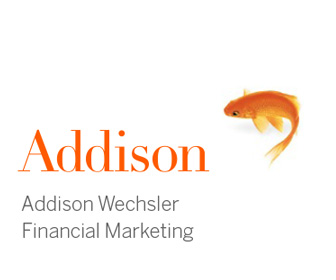 For information about SEC filings, new hires or AUM figures, check out our latest Filings For Fundsters, Follow the Fundsters, and AUM Update columns, respectively. 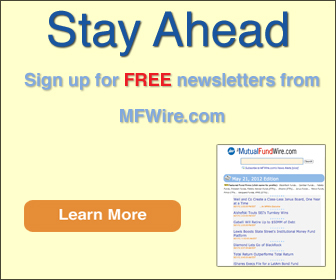 If you have a fund filing that you would like to point out, a mutual fund launch, product change or new hire that you would like to announce, please contact the MFWire team at editors@investmentwires.com.